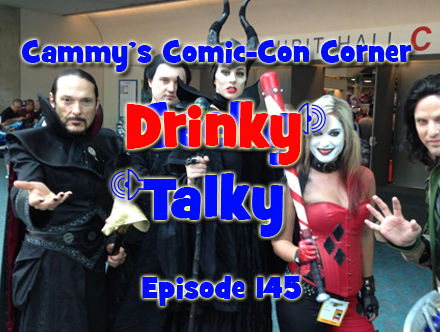 In this special Comic-Con 2012 episode, I’m joined again by Matt (Duke of Douche) and Darcy (The Destroyer) to recap Friday and Saturday of the convention. We talk about the Nerdist Live show, TR!CK2TER, and My Little Pony. WARNING: EXPLICIT CONTENT! In this special episode I’m joined by Matt (Duke of Douche), Darcy (The Destroyer), and Dommy (The House Dwarf) to recap Friday of Wondercon 2012! I was the only one of the four that actually went, but that’s beside the point! EXPLICIT CONTENT & DRUNKEN DEBAUCHERY!